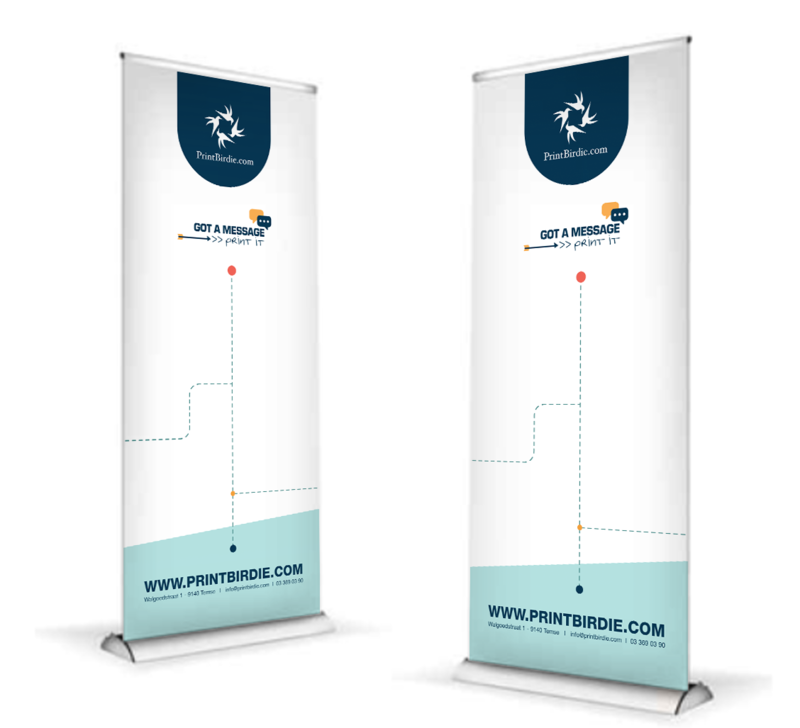 These roll-up banners are similar to the portable movie screens. 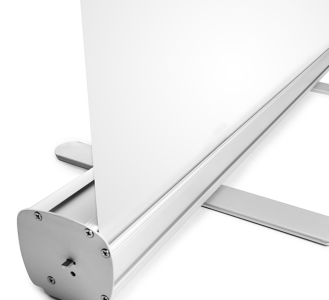 These displays have a recoil mechanism which allows the banner to be rewound into the base of the unit. 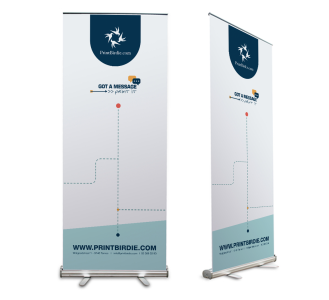 By default, your banner is rolled up in a light base and is therefore easy to carry anywhere. 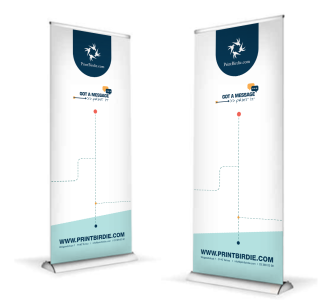 Your banner can simply be pulled or rolled out. This base will suddenly be transformed into a banner and easy to set up! All roll up banners from PrintBirdie.com are light weight, portable, flexible and easy to install and operate, which makes that everybody can handle the banners without any trouble. 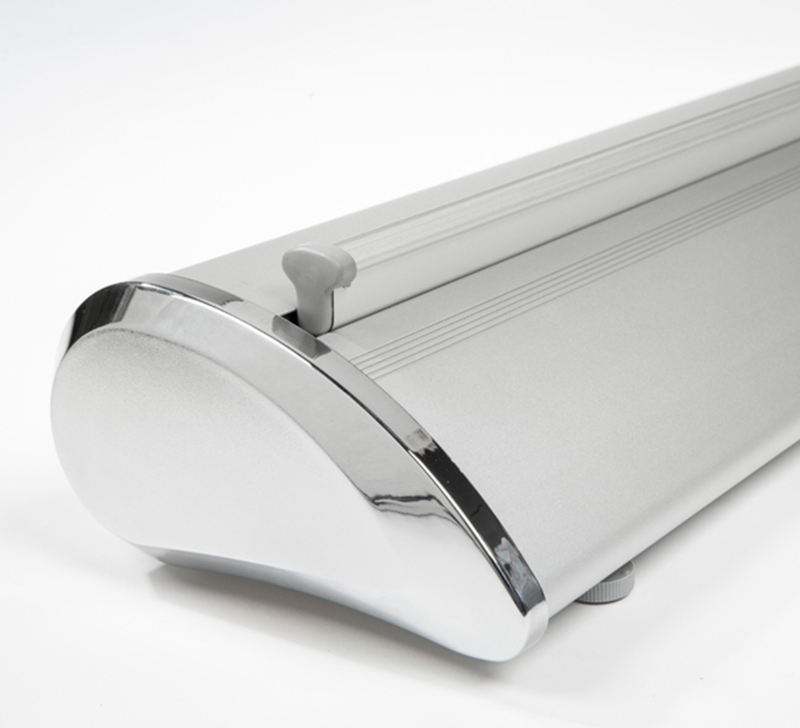 Check our different sizes!